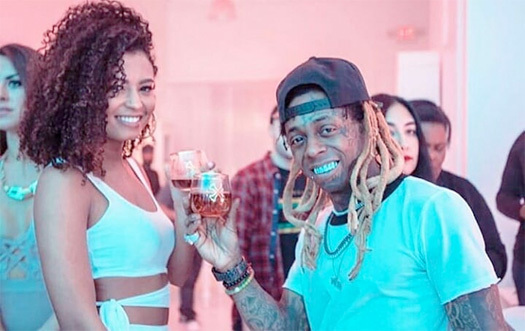 A sneak peek of a new Lil Wayne song has surfaced online that is called “KY Engineerin“. The preview was played on Instagram by multi-platinum engineer Finis White, who goes by the name of KY Engineerin. You can check out KY teasing the track after the jump below! Are you liking the sound of it?